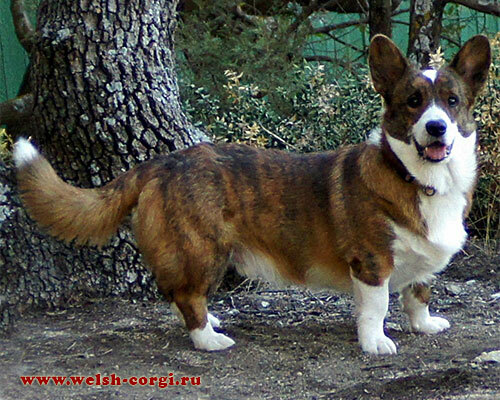 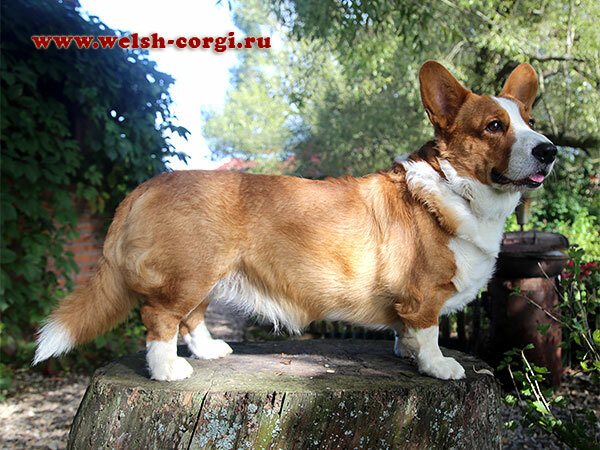 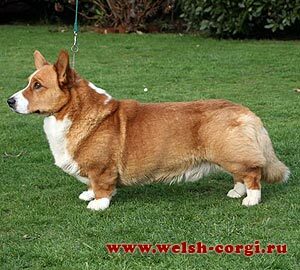 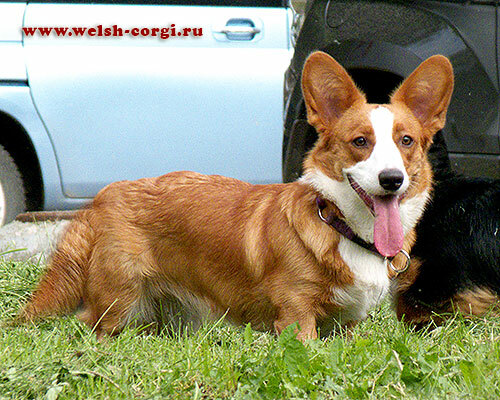 For all information about puppies, please, contact Natalia by phone +7 (903) 208-60-90 or write watsapp, e-mail welsh-corgi@mail.ru. 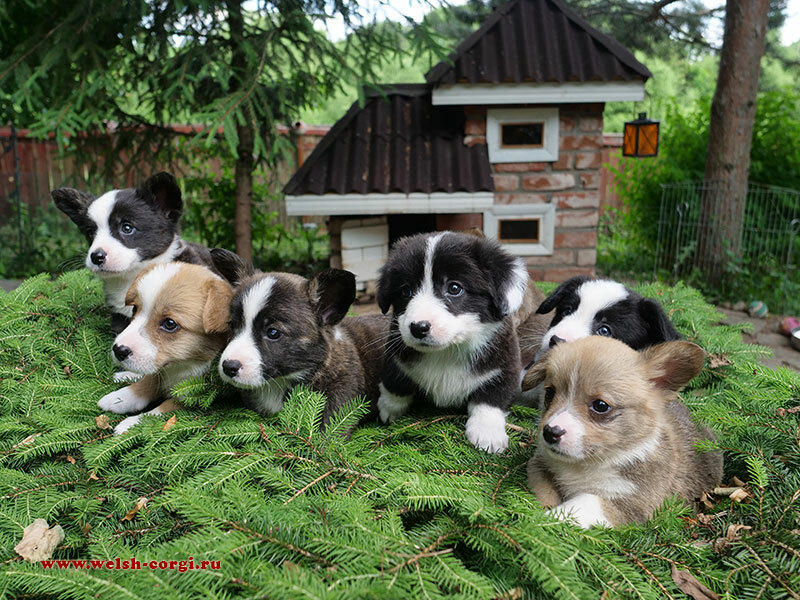 There are 3 girls (1 red&white, 2 brindle) and 4 boys (2 brindle, 2 red&white) in the litter. 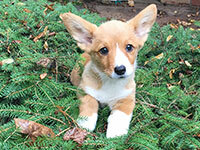 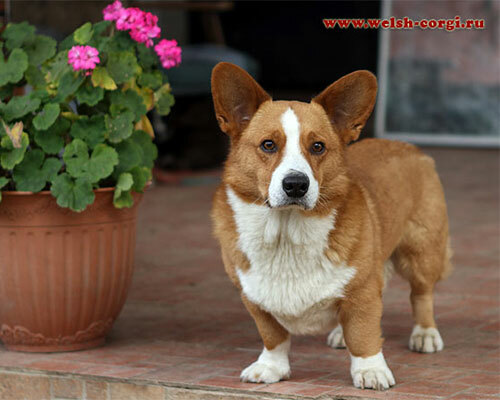 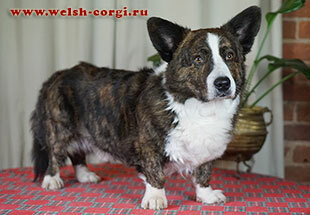 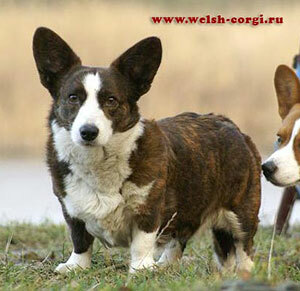 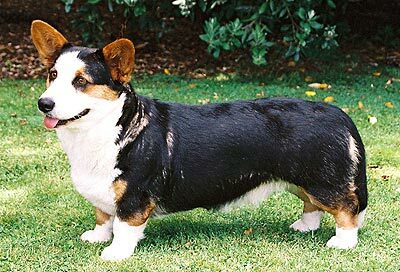 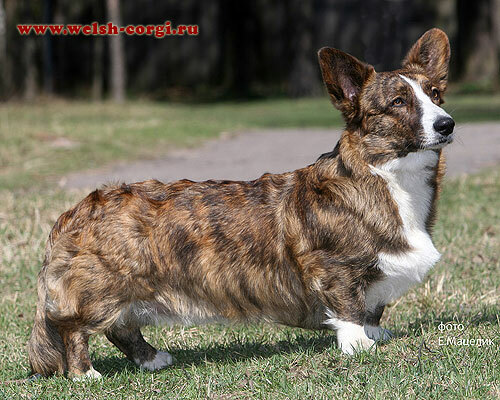 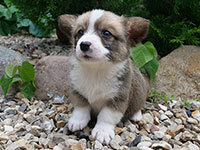 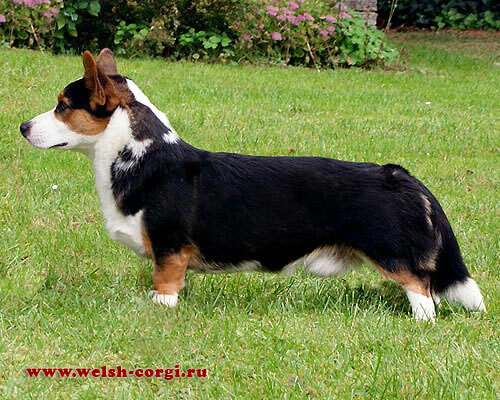 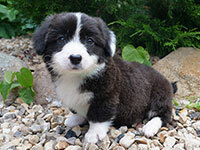 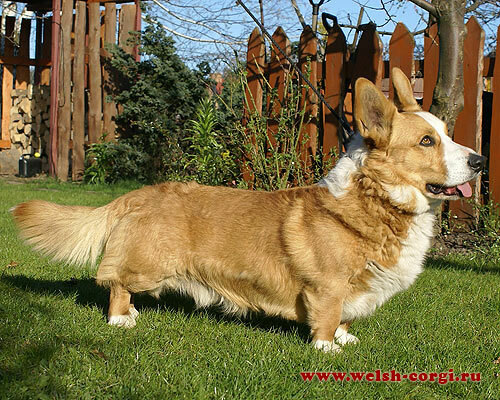 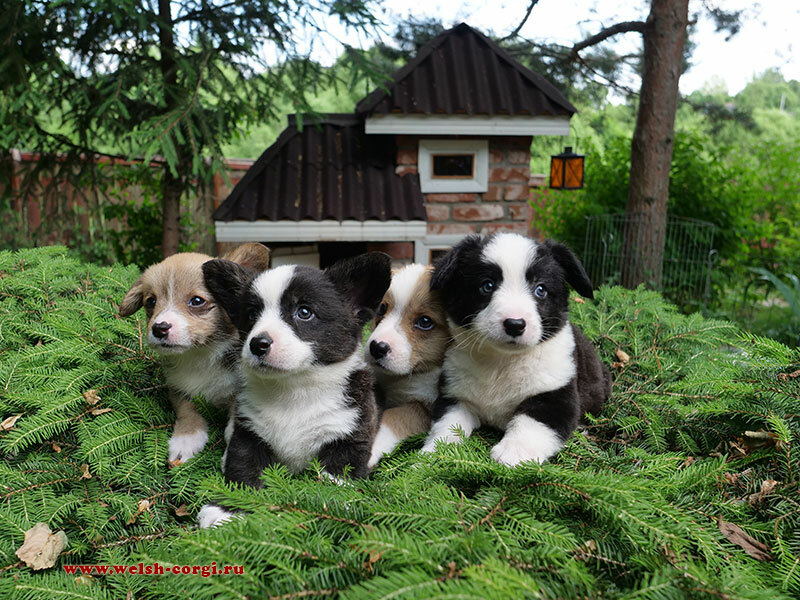 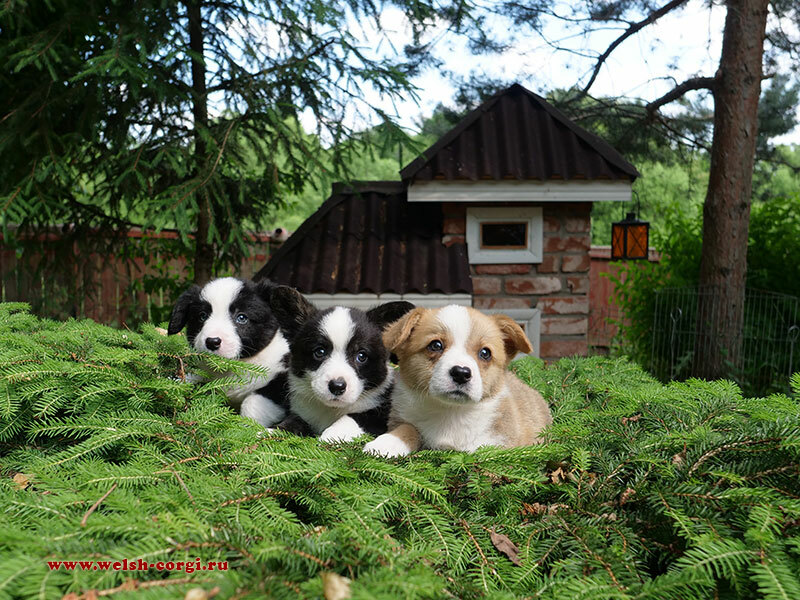 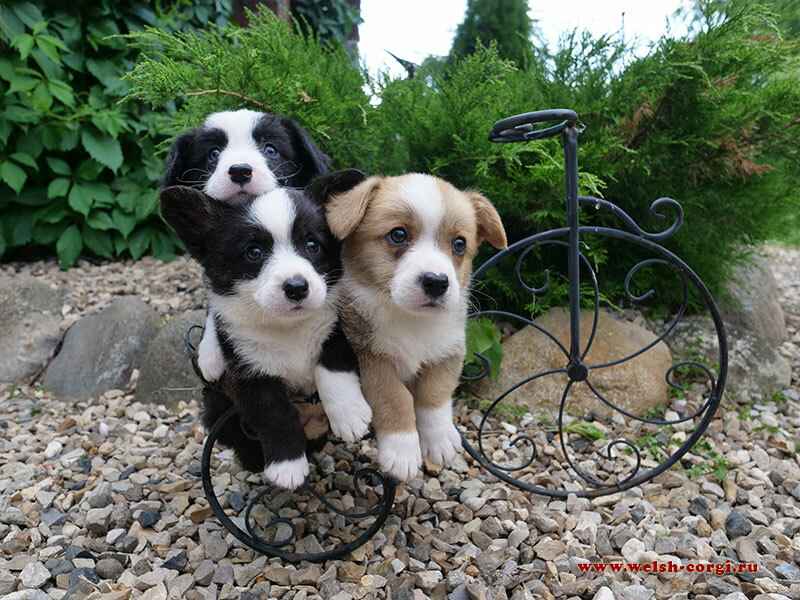 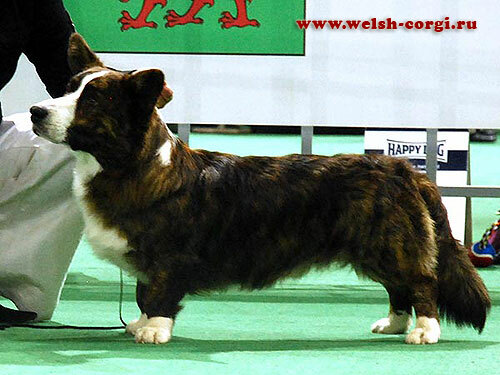 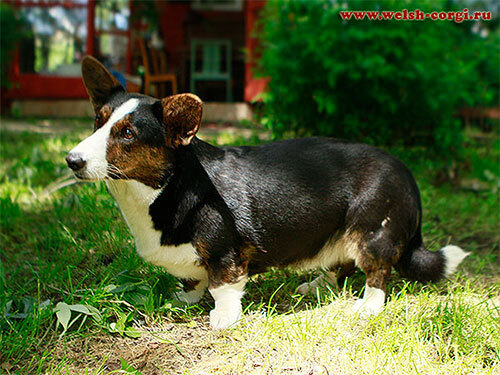 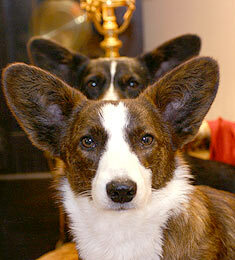 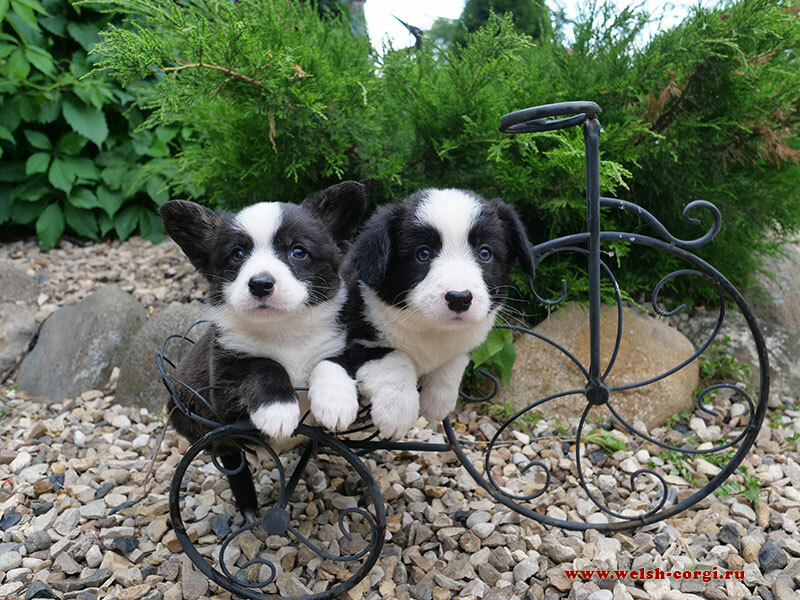 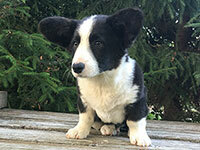 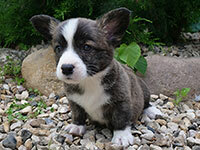 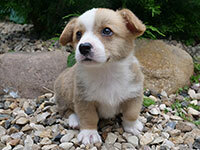 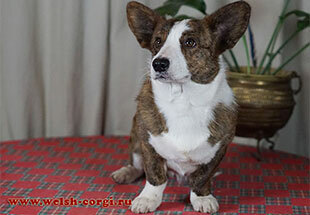 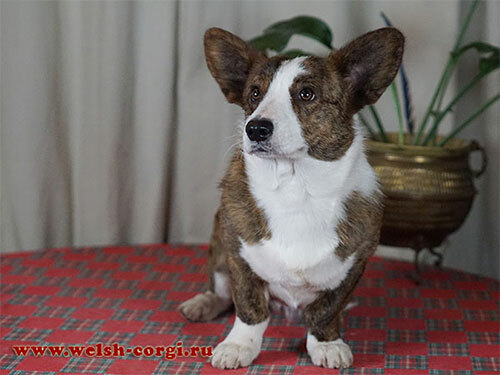 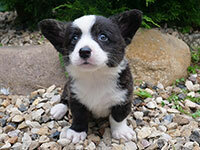 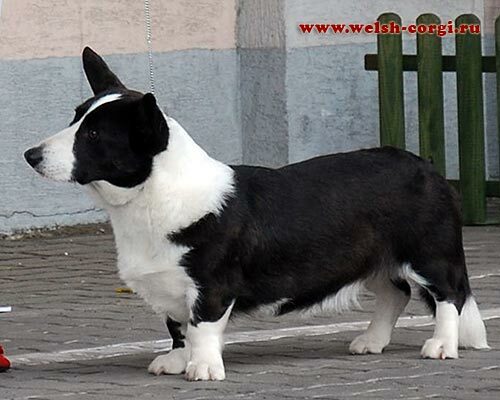 Welsh corgi cardigan and lancashire heeler puppies.